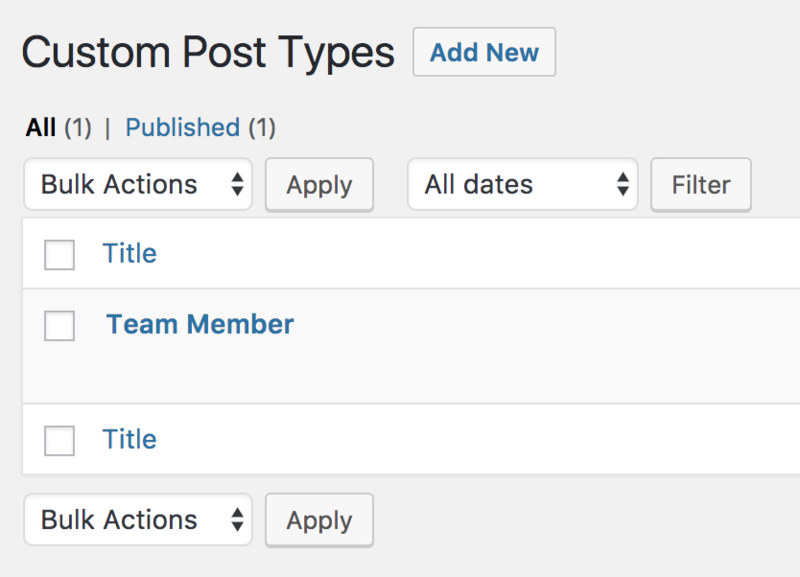 Custom post types registration became very easy with Custom Page Templates plugin, which allows you registering them right from WP Admin. 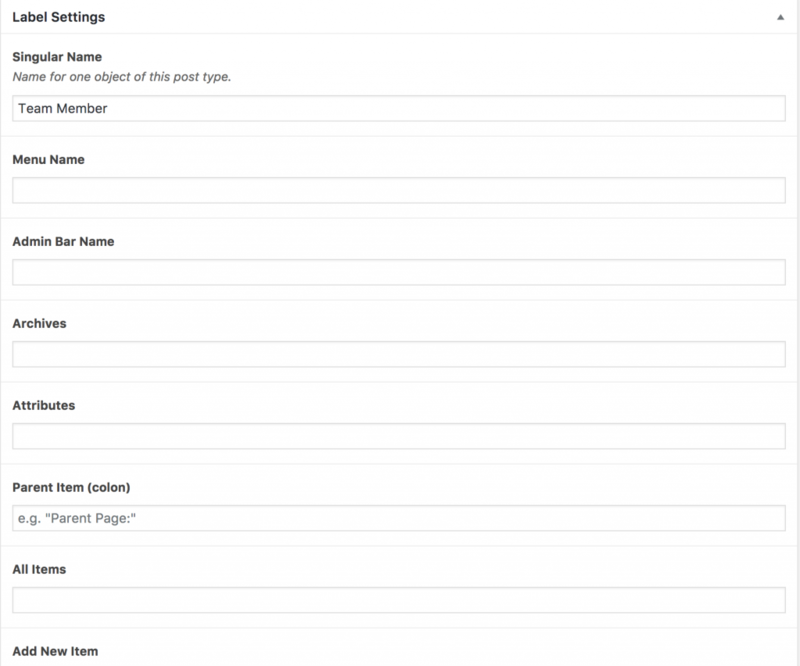 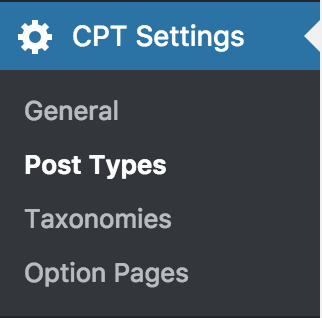 Under CPT Settings find menu item "Post Types"
Custom post types can be created as regular posts, this is new post type created specially for configuring custom post types. 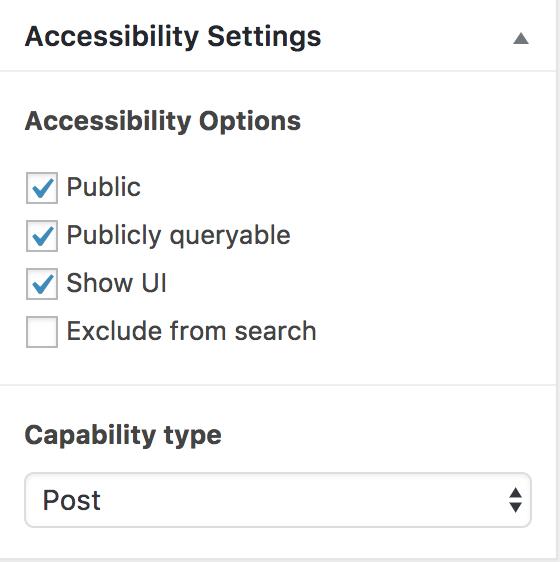 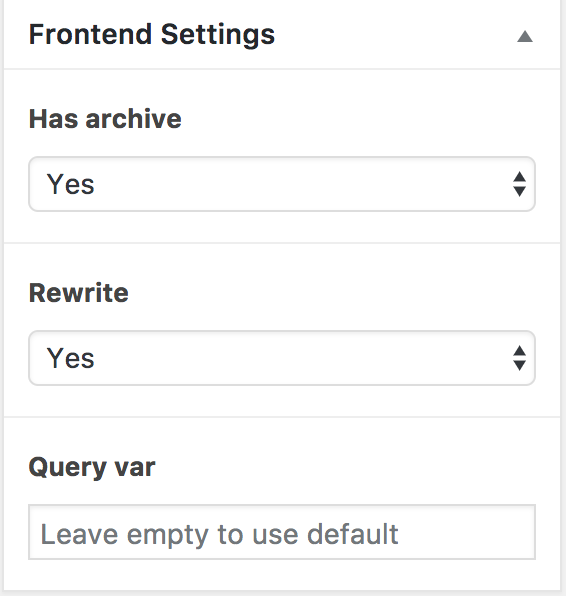 The performance concern has been resolved here, by pre-compiling all custom post type settings, so during custom post types registration on each page load this process is blazing fast. 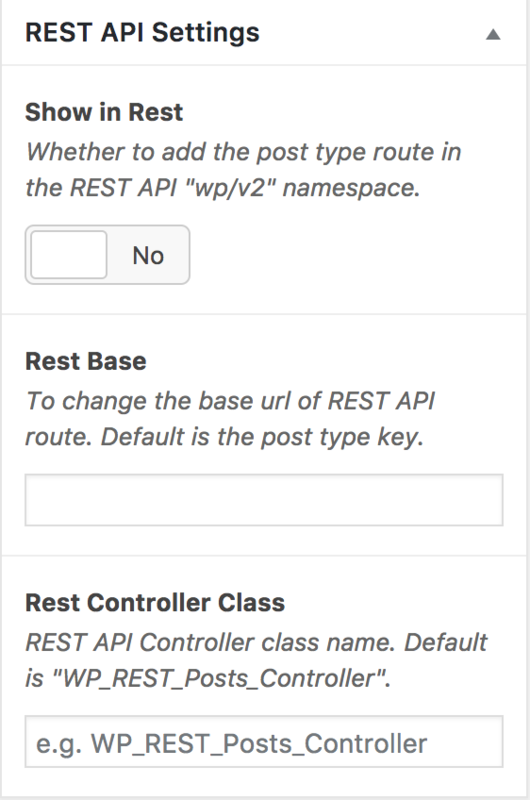 On each such post type change (created new, existing updated or deleted), system automatically updates global post types config. 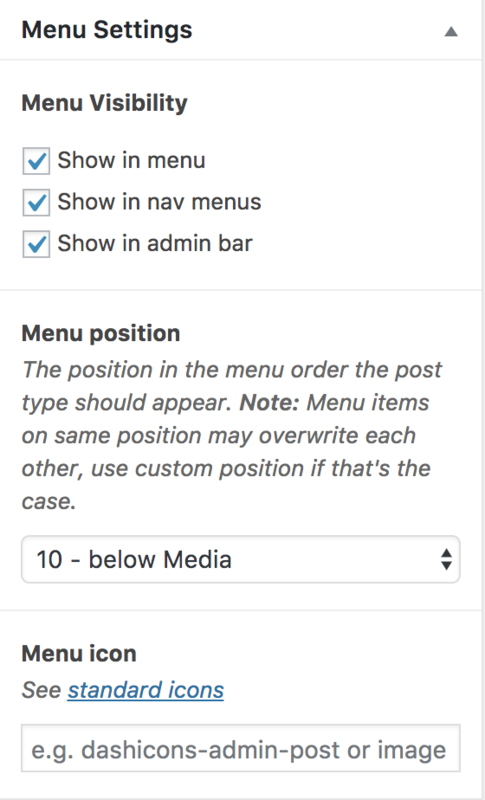 When you create custom post type, there are different metaboxes which allow you setting all arguments required for custom post type registration. 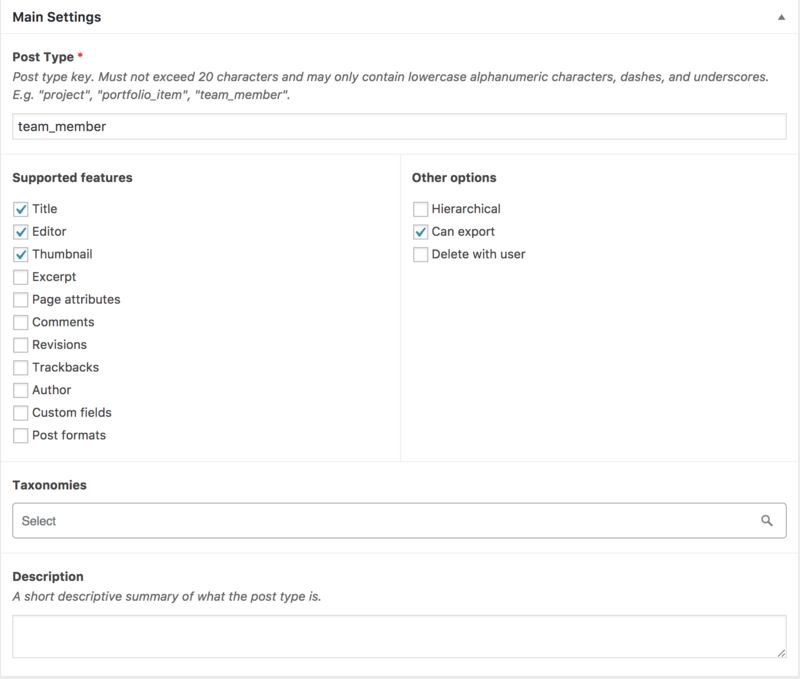 After you create or change post type, the system will automatically flushes rewrite rules (once) and this custom post type becomes available in WP admin and frontend.